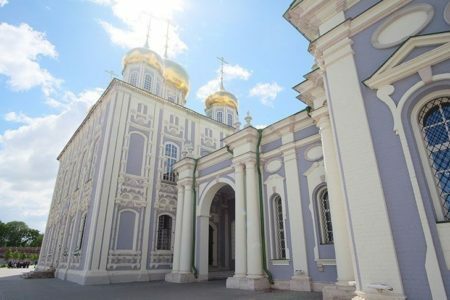 A unique weekend is an excellent opportunity to visit the most ancient strongholds in Moscow and to get acquainted with the most charming Russian cities! The impenetrable Kolomna Kremlin and the charming beauty Kolomna, the smallest miracle-Kremlin in Zaraisk, the powerful medieval Kremlin of the capital of Russian armourers of Tula, and also the treasury of Russian history the incredible Kremlin in Ryazan with an excursion to Ryazan’s Ryazan Palace. 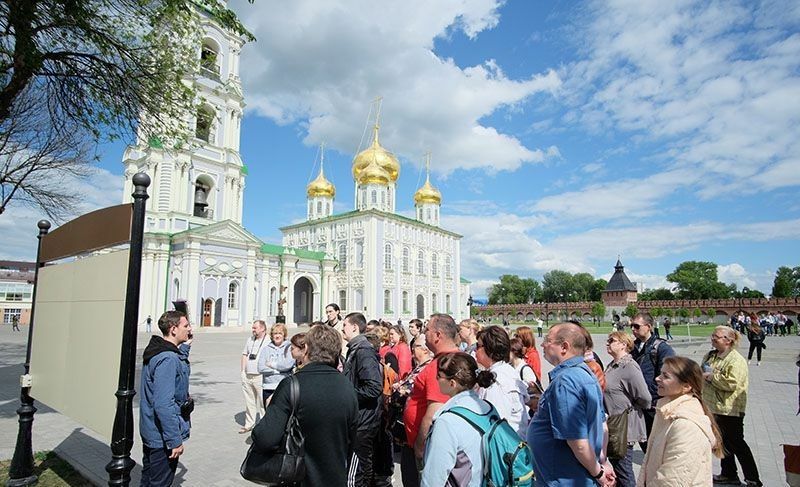 Our cognitive and fascinating journey through the most ancient and inaccessible citadels, from ancient times defending the approaches to Moscow, begins in the charming Kolomna! 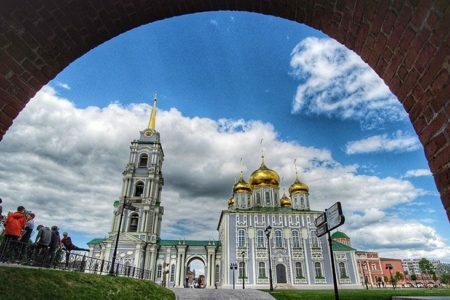 On the banks of three rivers – Moscow, Oka and Kolomna, the charming Kolomna is picturesquely stretched. “Podmoskovny Suzdal” – so they call Kolomna for the talkative bells and whistles, for wooden houses on stone pods, for the colorful onions of churches, and for the snow-white monasteries … The main architectural gem of the city and the real masterpiece of Russian fortification is the incredible, luxurious Kolomna Kremlin. This unique masterpiece of defense art over the centuries has never been captured by the enemy. 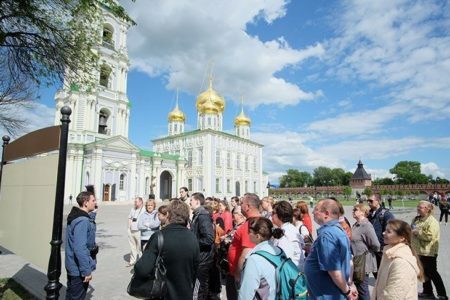 And more recently the Kolomna Kremlin topped the list of the all-Russian competition “Russia-10” and entered the top ten “wonders of Russia” as one of the most striking monuments of architecture and culture of our Motherland. Kolomna Kremlin in its beauty and power is not inferior to Moscow. Out of the 17 towers of the Kremlin, only seven were seen today. But even these surviving grandiose buildings transmit all the might and grandeur of the former ensemble. Then we go to Ryazan (84 km.) 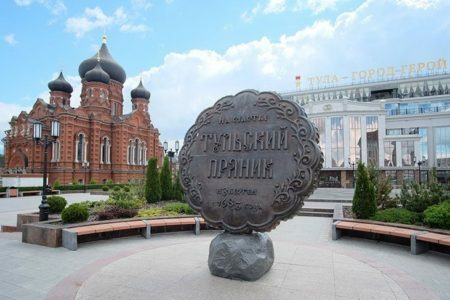 Ryazan – the most ancient city of the heart of Russia! 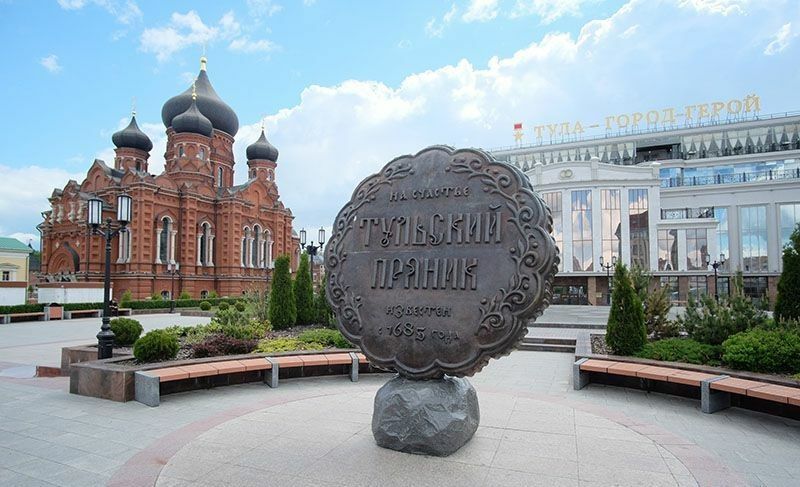 Ryazan is a city of great history and great heroes, the eldest sister of Moscow and the capital of the richest and flourishing Ryazan principality until the beginning of the 13th century. Today Ryazan is a beautiful city, rich in historical monuments and stunning sights, a real paradise for all lovers of archeology and history! With the tremendous earthen ramparts of the ancient Ryazan Kremlin, stunning views of the city and the boundless faraway dales open up. 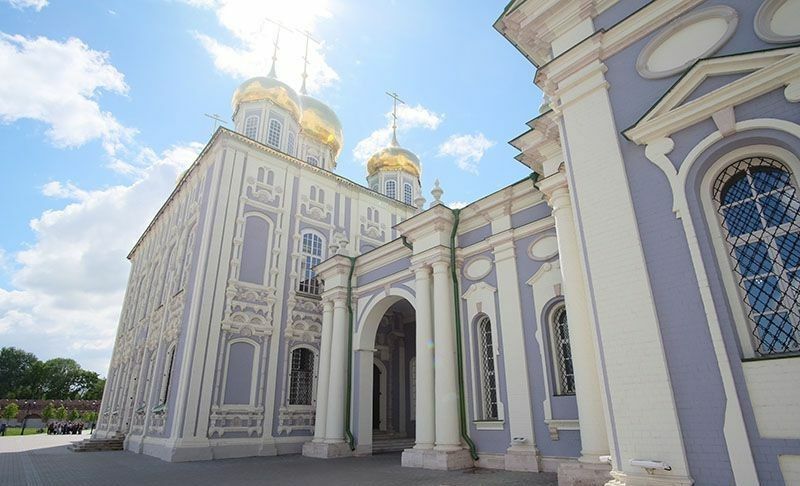 The Ryazan Kremlin is a treasury of Russian history. 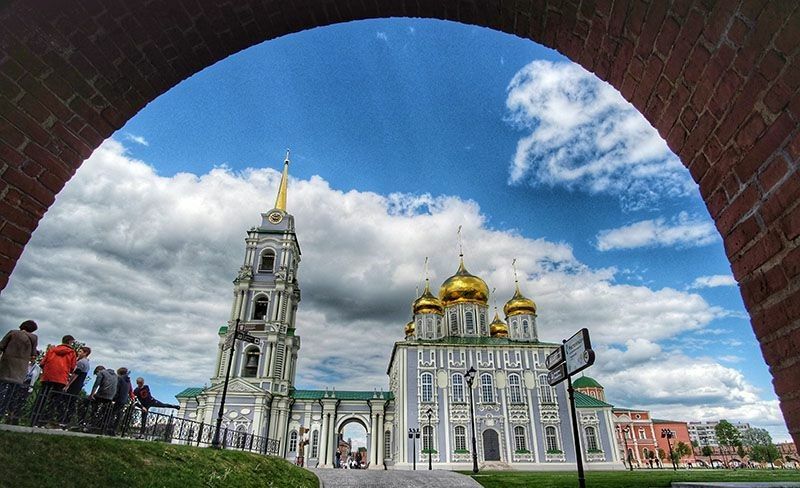 You will admire the majestic Uspensky Cathedral and the grandiose 86-meter bell tower, the symbol of Ryazan. Our hotel is located in the very center of the city, near the Ryazan Kremlin and the iconic sights of Ryazan and you will be able to continue your own discoveries of this bright and picturesque city of Rus in your free time! Walk along the streets of a sleepy city, make a beautiful “historical” photo shoot or relax in a cafe or restaurant, which is close to the hotel set.